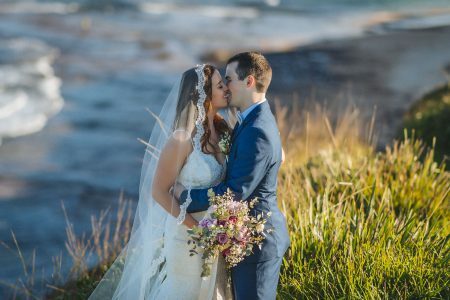 Brooke and Philip tied the knot on an enormous and breathtaking farm, at Porters Retreat, almost 3 hours from Sydney. 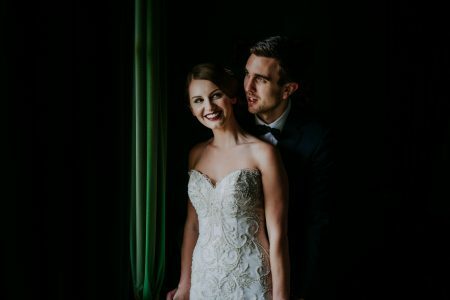 Their wedding was crammed with so much beauty and DIY effort, it left me flabbergasted. 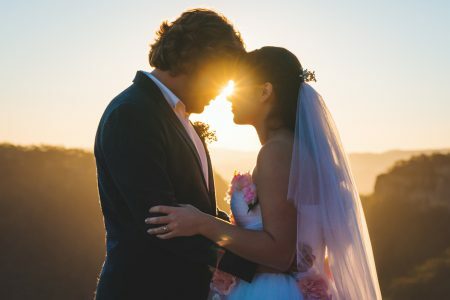 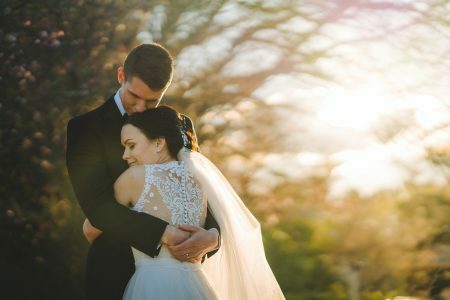 From Brooke’s unique, custom designed dress, to her bridesmaids stunning maroon dresses, a fabulously adorned ceremony spot, and it was all topped off, by an incredibly transformed shearing shed.